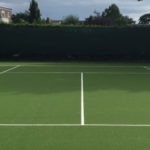 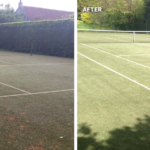 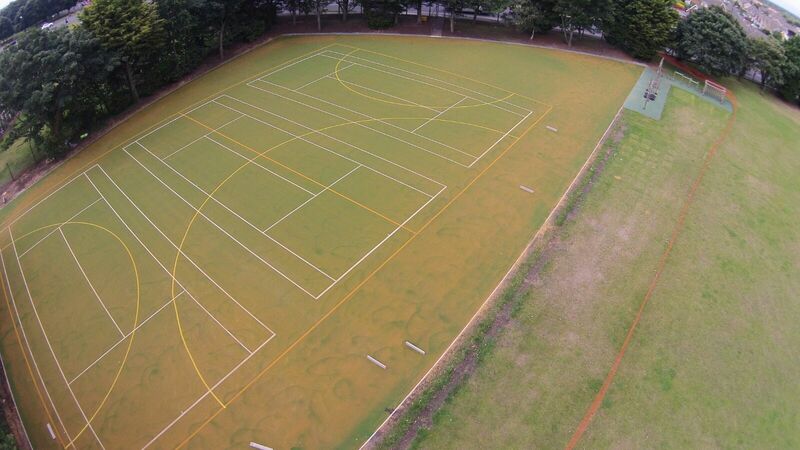 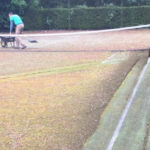 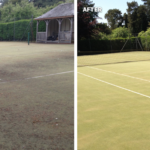 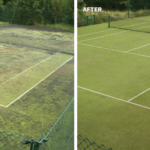 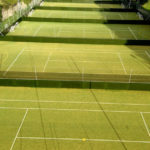 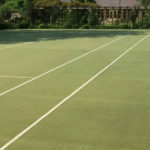 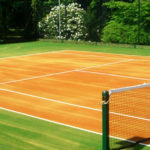 If your synthetic court is showing signs of poor drainage then rejuvenation or partial rejuvenation may be required. 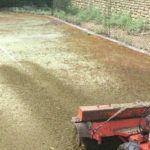 Our rejuvenation process uses specialist machinery to release compacted infill, remove contaminated infill and then to dress and level new infill to appropriate pile height levels. 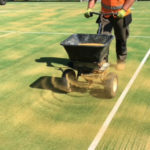 Once a playing surface has been rejuvenated we will offer a professional maintenance programme to ensure that the all weather capabilities of the surface are maintained. 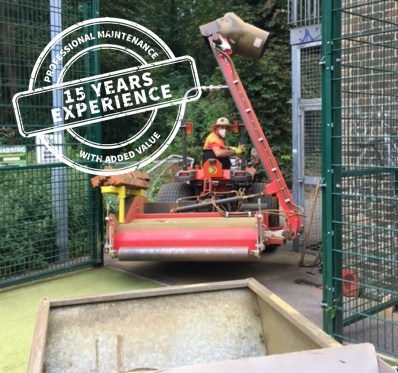 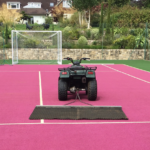 Sports Maintenance Services offer a complete de-compaction service, which ensures the synthetic carpet is being deep cleaned and aerated, so preserving drainage and safe play characteristics. 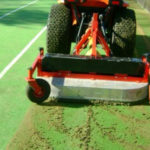 Effective maintenance based on decompaction ensures rejuvenation and revitalisation expenditures are avoided.